I am trying my best to choose for a healthier snack not only for myself as well as for my family. There have been so many snacks out there yet, we don’t know how well the impact to our health. I am trying to exercise a wise choice, that way I could pass this onto my children. They would know how to look for better snacks and at the same time they will enjoy the good taste as well as the good benefits they get. So learning about how and where to get is a bit challenging. However later on, you’ll be able to find out where and what you can get for a healthier snack. 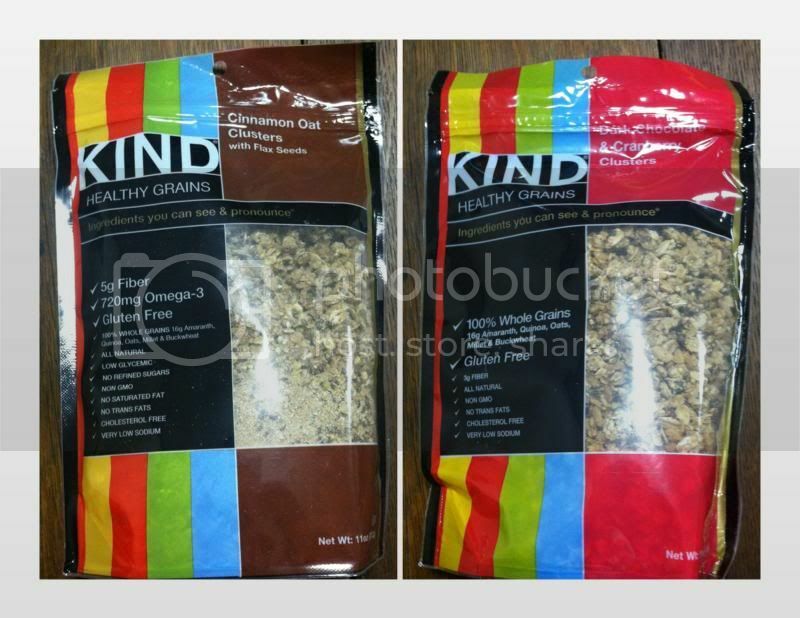 KIND is one of those healthy snacks that are quick to find. I am thankful for the opportunity they gave me. 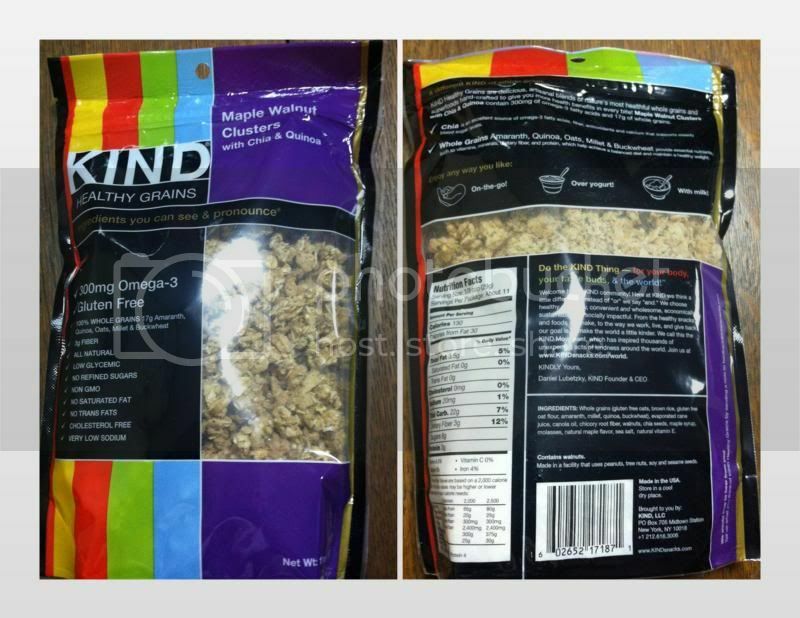 To review the grain healthy snacks, which contains 100% unique whole grains like the amaranth and quinoa included in the ingredients. The Superfoods we known like blueberries and Chia, of course with peanut butter and chocolate added. And what good is you can eat these snacks together with milk, yogurt or just simple right out of the porch. And by the way, I love the packaging; it is an eye catching even if you were far from the aisle this is displayed. I am very excited to try the different kinds I received in the mail. Most of it is just good, however I have one favorite and of course it’s the one that has walnuts in it. YES! The Maple Walnuts clusters with chia and quinoa. They are just good quality of my tasting. I like how it is crunchy has a great taste even if I don’t eat the snacks with milk nor yogurt. I just like it plain. I can taste the good stuff inside. I do like the fact that I’m practicing healthy snacks. My son loves it and he enjoys every bit of the grains. Aside from this good tasting flavor, they have at least four more flavors namely: DARK CHOCOLATE & CRANBERRY CLUSTERS, PEANUT BUTTER WHOLE GRAIN CLUSTERS, and OATS AND HONEY CLUSTERS WITH TOASTER COCONUT AND CINNAMON OAT CLUSTERS WITH FLAX SEEDS. You might be interested in trying the good snacks. One more thing, if you buy through their website, you can actually save at least 30% off of the retail price. Save now and enjoy the free shipping you can avail to your place. They have other kinds of products online too. 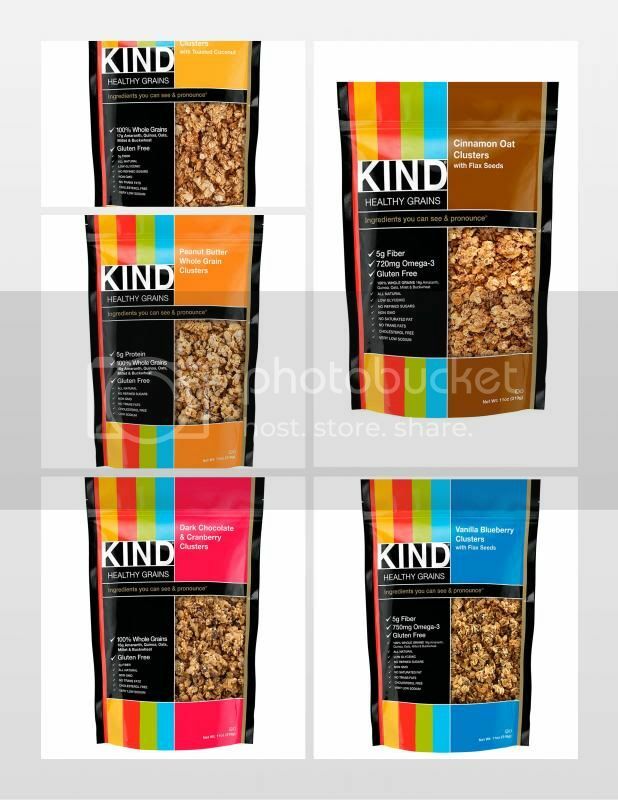 Please visit KIND Healthy Snacks other than that check out the stores nearby through here. Oats are good for the kids, and even adults too. It makes your breakfast an awesome one especially with milk. This is the "KIND" that I would like to try. I glanced at this at the store and thought of trying but hesitated. I need lots of this as this is excellent trail run food. Yum, looks like something I would like to munch on. I love crunchy foods and nuts. Oh looks good. I bet it tastes good!